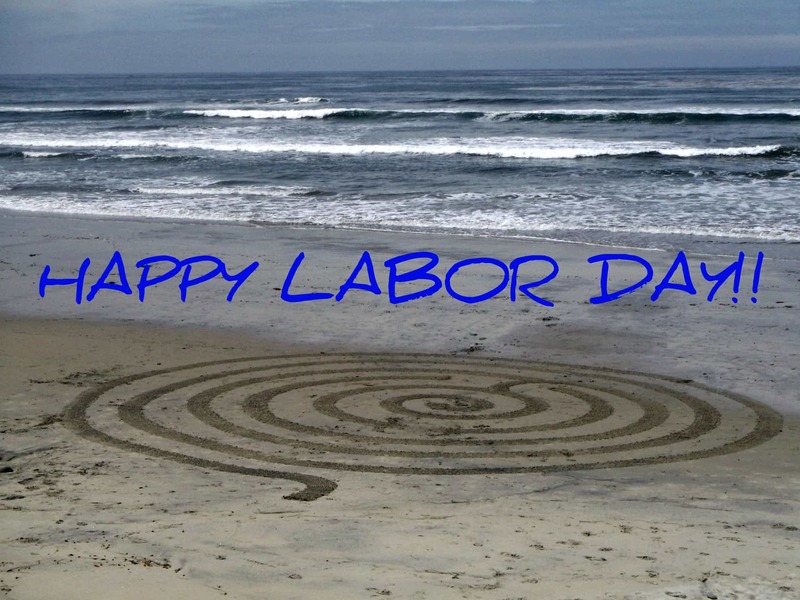 I’d like to wish you a Happy Labor Day, a day set aside to celebrate and honor the American labor movement and the many contributions that workers have made, and continue to make, to the strength, prosperity, laws and well-being of our country. But this year it’s important to keep all those impacted by Harvey in our thoughts and prayers, and to find ways we can help through donations of money, services, clothing and so much more! It’s a time to thank all those who have done so much to rescue thousands of people and pets these last few days, with more ahead – first responders, fire fighters, police, the coast guard, medical professionals, the media, and so many citizens who simply did, and are doing, what they can and wherever they can, to help! It’s a time to thank all those providing shelters to those in need! It’s a time to thank all those who, in the coming days, weeks, months and years ahead, will be there to help so many try to put their lives back together! 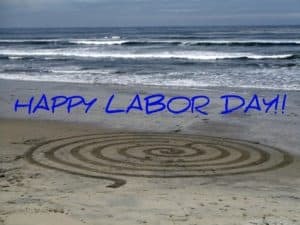 The people affected by Harvey – not just Texas and Louisiana but now also as far north as Kentucky – will not be celebrating Labor Day. They have other things to celebrate – being alive, being with family and friends, having shelter, being safe, perhaps being back in their homes although dealing with the wreckage, having medical care, having access to food and water, and receiving clothing and other donations.